RARE FIND LARGE 4 BEDDER! PROPERTY SOLD BY JULIA CAO 0447 760 255. Rare find large 4 bedroom family home situated on an approx. 582 sqm block of land. Lounge room with air conditioning and a fireplace. Dining area with ceiling fan. Built-in robe, an air conditioner, and a ceiling fan fitted to the master bedroom. Garage with a storage room at the back plus a huge carport area suitable for 3 cars, which can double as a covered entertainment area. 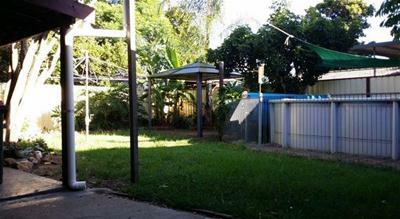 Fully fenced yard located close to public transport. Currently renting for $400.00 per week. * Approx. 8 mins walking distance to Madang Public School. * Approx. 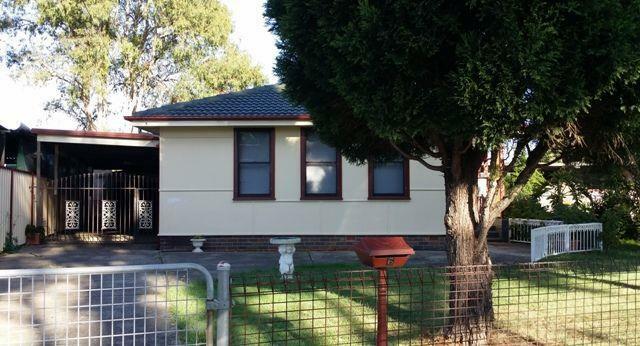 4 mins drive to Mount Druitt CBD. * Approx. 8 mins drive to North St Marys.